Whenever the battle between Android and iOS is discussed, it is always said that Android app development takes more time than iOS. While this might seem true if you consider the platform fragmentation, it is not so in actual. There are ample of Android app development frameworks that empowers you to build apps in a few minutes (even without coding experience). Wondering what are these frameworks? Want to know which are the best frameworks for starting with Android application development? Here, in this article, we will discuss the 6 best android app development frameworks for making an Android app. Developed back in 2009, the Corona SDK is yet another mobile app development framework for building apps for iOS, Android, MacOS, tvOS, Android TV, and Kindle Fire. 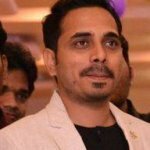 The framework employs Lua for coding and empowers the developers to integrate their Lua code and assets with Android Studio project for creating native applications. 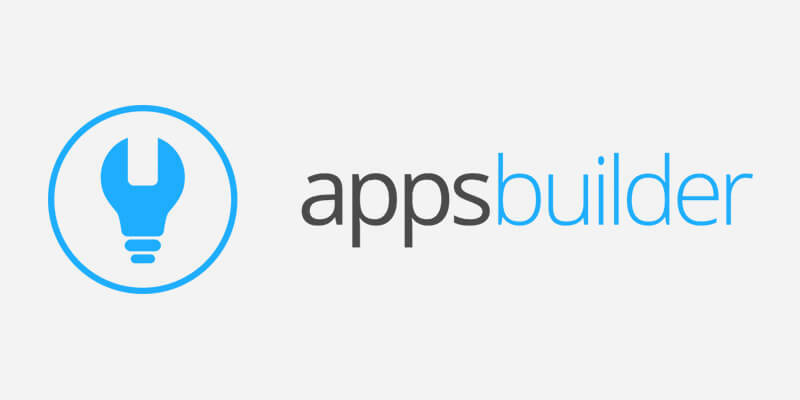 App Builder is a cross-platform app creator that let the users create apps for Android, iPhone, iPad, and HTML Web apps with no coding knowledge or need to hire an Android app development company. The framework, under the label of White label apps development, might seem easier and effective to use but has various limitations when it comes to beat the present day Native apps. To understand the concept in depth, read this blog: The Good, Bad & Ugly of White Labels Apps. 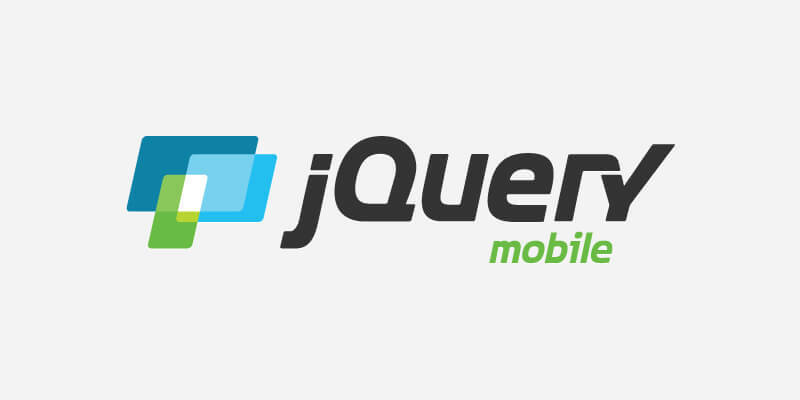 Dojo Mobile is an HTML5 framework that renders a myriad of widgets with which you can develop web-based apps for iPhone, Blackberry, and Android. These widgets, as per the top mobile app developers, work best with WebKit-based browsers, like Safari, Chrome, and IE10 to name a few due to its dependency on CSS3 features. However, the widgets should be taken into practice in a ‘graceful degradation’ manner even for non-CSS3 based browsers, where you will be able to run the app but won’t have an access to effects like animation, and gradient color. The Android app development framework has dependencies only on other Dojo/Dijit modules, making it ideal for making lightweights apps. And thus, targeting users from developing areas having limited RAM phones. Apart from this, the platform has its own small parser but holds the potential to bootstrap your Android mobile app. According to the top Android app developers, a mobile app developed using Titanium SDK can use hardware-specific features like Android menu button, employ OS-centric controls such as Cocoa UI controls, and even take the advantage of platform-appropriate notification mechanisms. 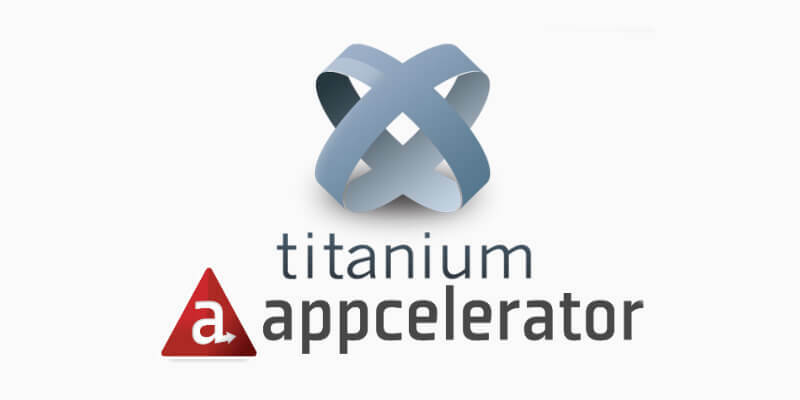 To know more about this Android framework, check Titanium on GitHub. The Android app framework renders you with UI widgets that are platform- agnostic, automatically scale the codebase to any device screen, as well as run the app developed swiftly – all thanks to the limited dependencies of jQuery Mobile framework on other resources and tools. 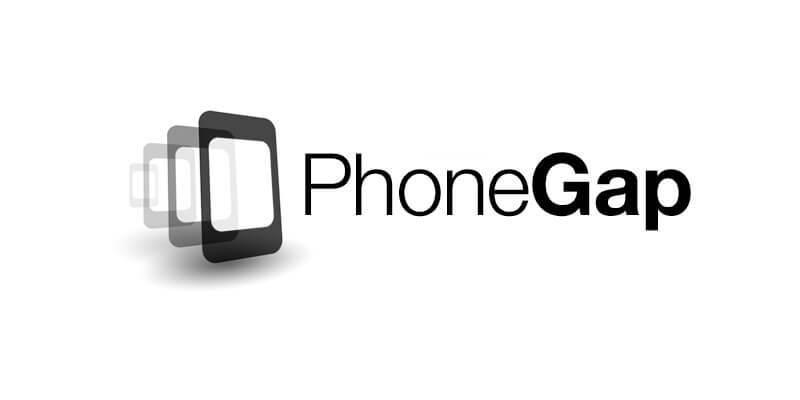 To get more insights about this Android framework, refer the official PhoneGap help reference. While this list of Android app development frameworks is effective in reducing the burden on mobile application developers and launch your mobile application at the earliest, we still recommend hiring a mobile app development company for gaining better results.